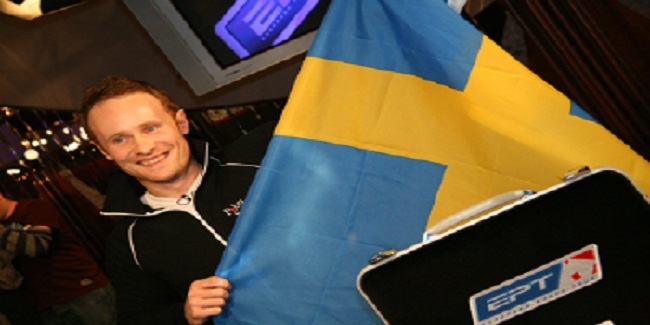 Ector, a Swedish poker player is the winner of event#10 of 2017 Turbo Championship of Online Poker. 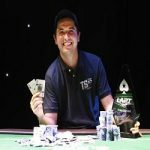 He pocketed $70,263 for the final table which was decided from a five way deal took place among top five players. fronk_donk took home $50,906.64, according to the five way deal and he becomes the runner-up of the event. 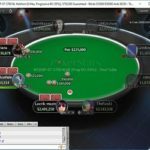 The turbo event of buy in $320 No Limit Hold’em attracted 2,059 players out of which 1,553 fresh entries and 506 re-entries and generated $617,700 as total prize pool. Top 260 players were able to collect some amount of money from this tournament. Ector was leading the final 18 players sitting around at two tables with total 3 Million chip counts. Final nine players remained in business and were eyeing to win the championship title were players from countries like Sweden, Hungary, Romania, Bulgaria, Canada and Netherlands. Seat#1, seat#2 and seat#3 were for player had chip nicusordej (1,897,986), shibonimo (922,477) and OLD TIME GIN (3,286,760). 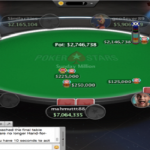 Canadian shibonimo was the first player who busted from the final table with total $7,095. He got his seat booked at ninth place and was not able to move forward than that. Next man got bused from the table was another Canadian OLD TIME who made $9,777 from the game for his eighth place. Seventh, and sixth were for players from Netherelands, and Bulgaria and they were fengikareh (Netherlands) $13,473.51, bah23 (Bulgaria) $18,566.20. 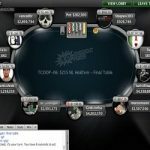 Five handed game included players such as Ector, p€troceli, fronk_donk and nicusordej. They decided to go for a deal. Just five hands after the deal took place a player from Romania named nicusordej eliminated for fifth place for $43,602. Then goes Hungarian p€troceli to fourth place for $54,473. Meanwhile third position was for a Brazilian paddal1 who pocketed $49,357 from the game.